My husband and I went to the Old Lahaina Luau after a friend said it was a "must". We really enjoyed the whole thing...from the initial lei as you walk in...the bottomless Mai Tai & Lava Flows...the local artists making gifts to buy...the pic in the ground...to the authentic Hawaiian food. Of course, the best part was the show...after the sun went down, the fire and music made the whole scene surreal! We purchased a hand carved Tiki...we visited Maui for our Honeymoon and picked a "Love" Tiki to have as a keepsake. Definitely a must see if you've never been to a luau! 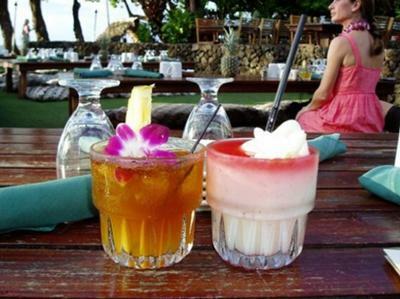 Glad to hear you had a great time - the Old Lahaina Luau was a great choice! The tiki will be a great keepsake since they're usually nice enough to keep out on display in your home - we just bought ourselves a tiki at our last luau also; every time I look at it on our mantle, I remember the great times in Maui! If hearing such good things about this luau from Michaela and any other sources has you wanting to check it out for yourself, be sure to book early if you can - you'll get better seats the earlier you book. This luau never discounts its tickets - they don't have to because they put on such a fantastic evening of entertainment that they sell out even at full price. 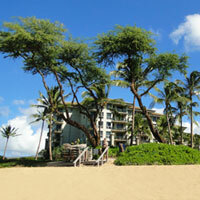 Trust me, this luau is worth every penny! Wondering how much tickets will cost you? 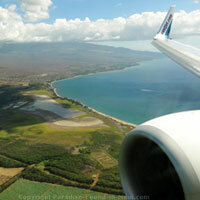 We vacationed with our two daughters in Maui and spent a fabulous holiday as tourists. 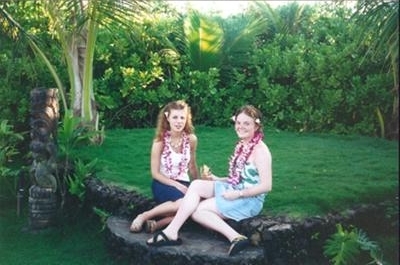 One of our favourite spots was Maui's Old Lahaina Luau. It was a great traditional luau and we loved learning about the customs. We were entertained and had a experience of lifetime. Thanks so much for sharing your story, along with the great picture! 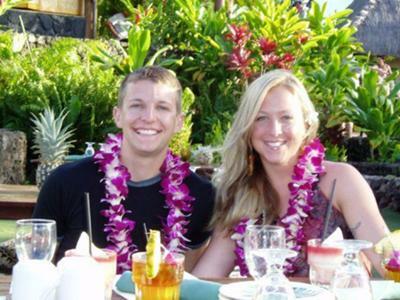 The Old Lahaina Luau is one of the best luaus in Maui for sure, so it's not surprising that you had a good time! We absolutely love that luau! 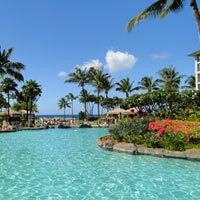 2) Choose the perfect Maui luau, a complete listing of all Maui luaus.